Minimum age of 21 years old to drive interstate. Ability to read and speak the English language sufficiently to converse with the general public,understand highway traffic signs & signals in the English language, respond to official inquiries, and to make entries on reports and records. License cannot be suspended, cancelled or revoked. 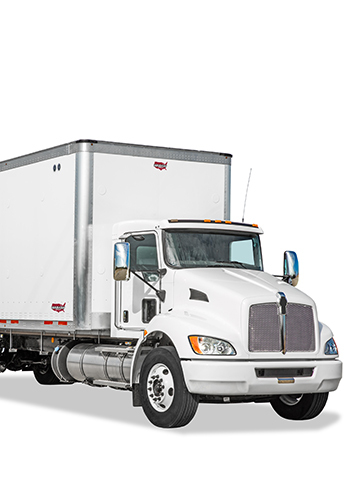 CDL holder is not disqualified to drive a commercial motor vehicle under the rules in §391.15. Has prepared and furnished the motor carrier that employs him/her with the list of violations or the certificate as required by §391.27. The US Department of Transportation requires all drivers to pass a physical examination as part of the qualifications for a CDL license or permit. The qualified medical professional will provide you a ‘Medical Examiner’s Certificate’ or ‘DOT medical card’ if you meet the medical guidelines the Department of Transportation has established. To help you understand the requirements, we have highlighted some of the major conditions below. Consult the FMCSA website for further information. * Prescription medication to control blood pressure is permitted and One Year Certificate is given. Use of medications varies. Please see your physician, contact your local DOT office, or visit www.fmcsa.dot.gov. If you have a current diagnosis of cardiac insufficiency, collapse, congestive cardiac failure or any other cardiovascular disease you will be required to provide the Medical Examiner with a stress test (needs to be performed within the last 12 months) along with a release from your physician stating that you can drive a commercial motor vehicle without restrictions.